Spain had slaves. This is not exactly front page news to anyone who knows a thimble full of Cuba’s colonial history. However, it has been conveniently forgotten on the Iberian Peninsula, where there was also plenty of slave-holding on European soil. In that context, amateur musicologists will not be surprised to learn African music forms helped shape the development of flamenco. Academics and musicians examine the legacy of Spain’s deliberately forgotten slave trade and its resulting cultural impact in M. Angel Rosales’ Gurumbé. Afro-Andalusian Memories (trailer here), which screens during the 2016 African Diaspora International Film Festival. When historian Aurelia Martín Casares started researching slavery in Spain, she was told it never existed, but she unearthed over 2,500 slave deeds of sale just during the time she was working on her thesis. It turns out there was an extensive slave trade conducted within Spain proper, largely localized within the port cities of Seville and Cadiz, which of course, were major centers of Andalusian society. According to one on-screen expert, Spanish slavery even pre-dates the African trade, trafficking slaves from Caucasia (as in Southeast Europe into Eurasia)—a provocative historical episode that remains under-examined in culture and academia. 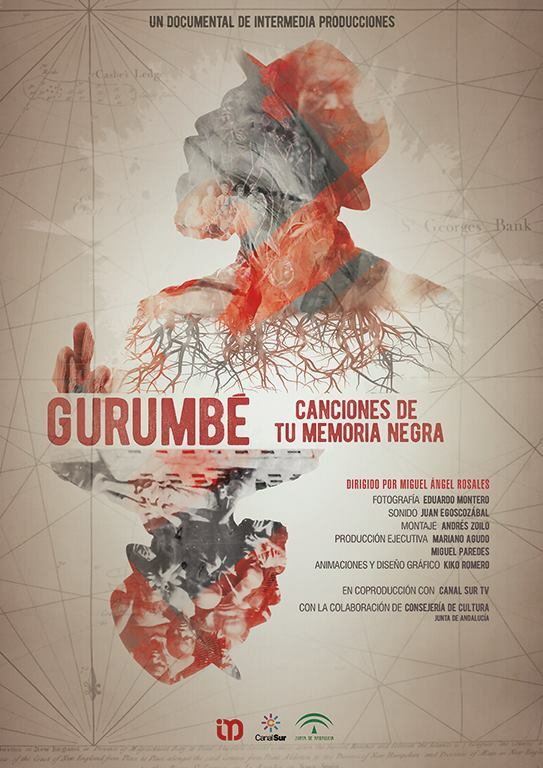 There are a number of musical performances in Gurumbé, but the tone of the film is surprisingly measured, authoritative, and at times something close to academic. As a result, it is highly credible and convincing. Rosales and his experts certainly make the case Spain remains in denial with respect to its national history as a slave owning and trading country. Indeed, some commentators parenthetically note with irony how Spain is only too willing to revisit the crimes of the Franco era, yet it refuses to face up to earlier national controversies. There is some lovely singing and dancing in Gurumbé and a whole lot of awkward truth. Frankly, Rosales is pitching the material at a higher level than causal viewers might expect, but it is a good thing that he refuses to under-estimate his audience. Recommended for those with a serious interest in Andalusian culture and music, Gurumbé. 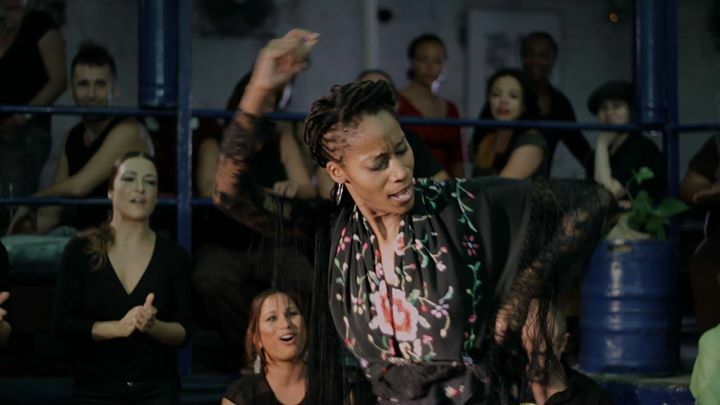 Afro-Andalusian Memories screens this Thursday (12/1) and Sunday (12/11), as part of this year’s African Diaspora Film Festival.